The Knysna Log-Inn embodies an indigenous concept that combines the character and spirit of the surrounding indigenous forests with Knysna&apos;s romantic history. On entering the lobby of one of the largest log structures in the Southern Hemisphere, exquisitely carved solid Yellowwood trunks tower upwards to the magnificent Scandinavian hammer trusses. Rays of sunshine flooding through the spectacular stained glass windows illuminate the splendid solid Yellowwood staircase. 57 Magnificently decorated en-suite luxury bedrooms invite you to unwind in comfort and style. This includes air-conditioning and satellite TV with two German channels available. The ground floor houses a lush tropical pool area with an all season swimming pool, wooden deck, Jacuzzi and sauna. The Log-Inn cocktail bar is the ideal setting for relaxed conversation or drinks around the cosy fireplace. We offer an ideal conference venue, catering for up to 120 delegates. Fully packaged conferences combining work and leisure are available. 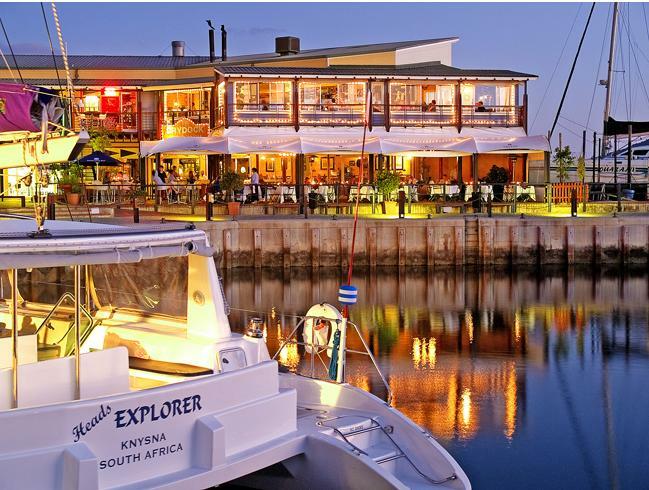 The town is within easy walking distance from the Knysna Quays, better known as the Knysna Waterfront. The ferries to the Heads and Featherbed Nature Reserve are just 200 meters away. A homely hotel. Good breakfast but no Restaurant for dinner but there are 3 good restaurants across the road. No need to use a car to get to the Restaurant. This is what i call peace of mind. I think it's the best place to enjoy your day's without stress. It's lovely and the staff are very nice to you. I call the place my home. Had a great time here. Extremely friendly staff who look after you and pamper you. Nice food and very cosy as well. Bueatiful wooden building. Warm cozy rooms. Excellent staff and management who go out of their way to make your stay a pleasurable one. I will definitely go back again. Thank-you guys. It's a beautiful old log inn. The rooms are spacious and the breakfast served is delicious. The only draw back for me would be the staff. They seem very indifferent and inconsiderate and even a lil racsit to some extent( I am saying this due an incident we faced) . Also the place does not have an elevator and is not an accommodating place for those with disabilities. Lovely to see you supporting local artist, Mel Elliott - a family favorite artist. The rooms are clean, well-kept and staff are helpful. Good service and food. Professional friendly staff. Wooden hotel at reasonable prices. Very modern. Swimming pool and shops. Thank you for an unforgettable weekend. Friendly staff, neat bedroom, delicious variety breakfast. We come again! Wonderful location, warm hospitality, excellent cooperation with restaurant's staff!Would love to go back with my groups! Room and staff were nice. The pool is a joke with only 4 sunbeds around it. But they also have a Jacuzzi and a sauna which make up for the small pool. The location is also pretty good (right in between waterfront and main Street). Very good ambience. Lovely infra. Very helpful staff. Many options for breakfast but no lunch or dinner is the only down point. Lovely rooms - pool was cold...(all season? ), food at Tribes was good. If you are facing the road, you are awaken at 6.00 by a lot of hooting and shouting. Overall a good experience-very convenient i.e between the waterfront and the Knysna mall. We had a wonderful time, and your service is extremely good.Thanks for your hospitality and friendliness. 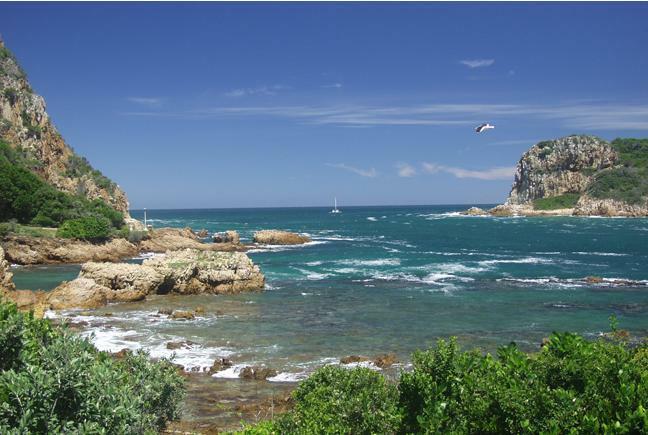 Request a quote from Knysna Log-Inn at no obligation.